Sebourg is a village in the Department of the Nord, about 10 kilometres east of Valenciennes. 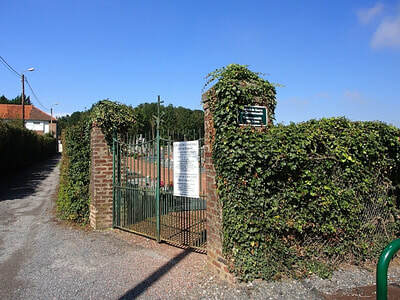 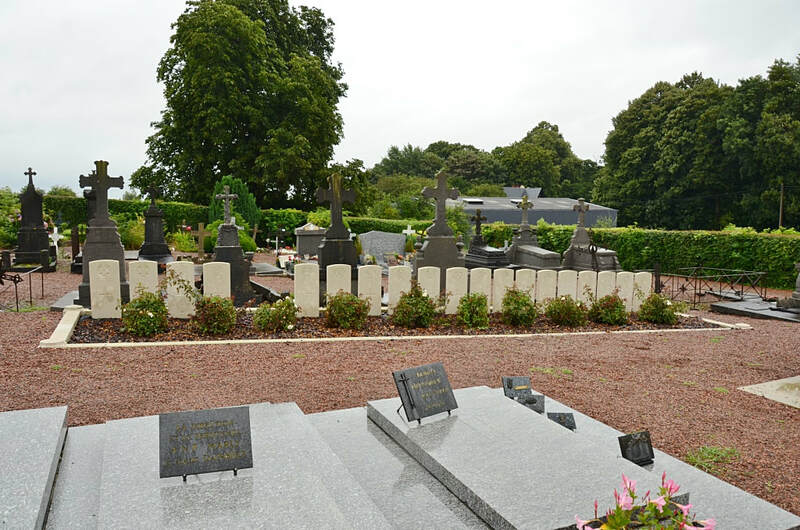 In the village of Sebourg take the small road opposite the Salle des Fetes The cemetery is approximately 50 metres back off the road on the left hand side and is partially hidden on approach by a building. The graves, contained in one plot, are a short distance from the cemetery entrance. 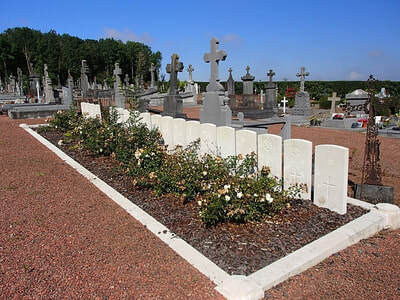 The neighbourhood of Sebourg was the scene of fighting in November 1918 during the crossing of the river Aunelle. 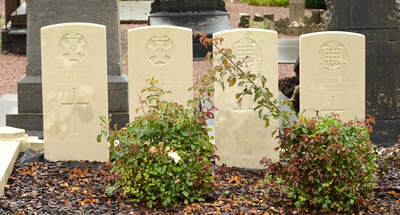 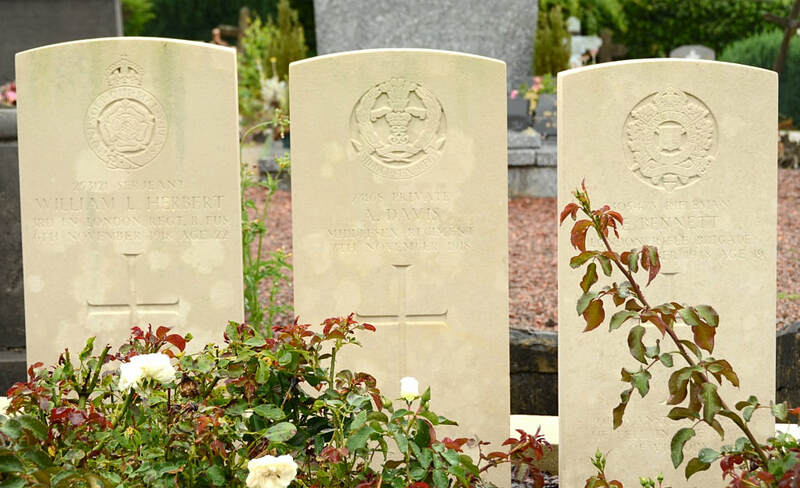 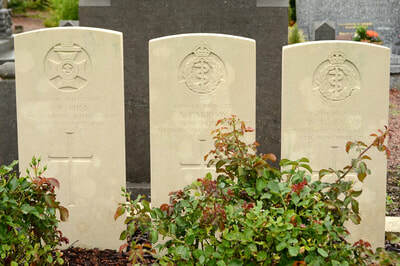 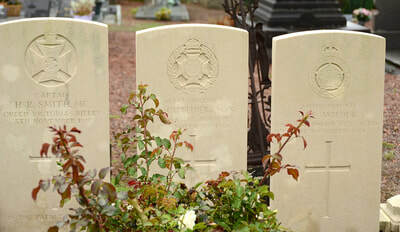 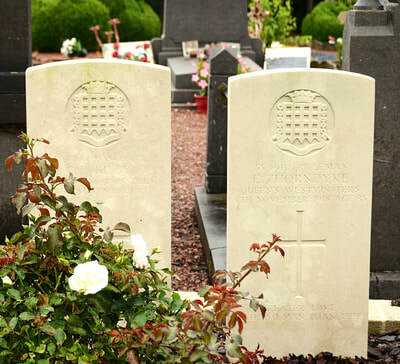 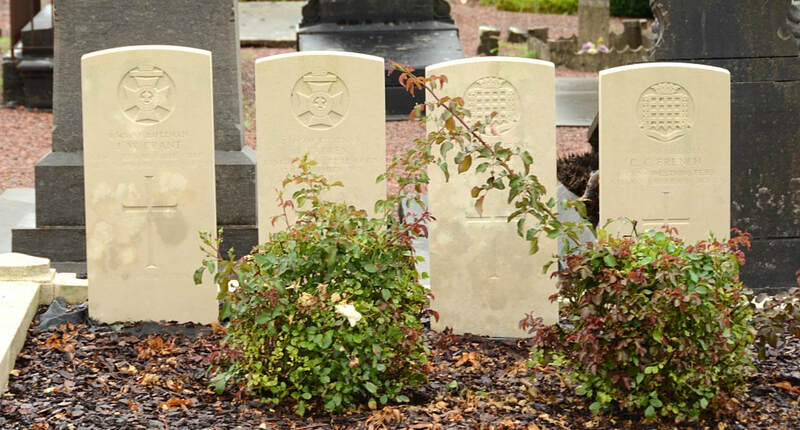 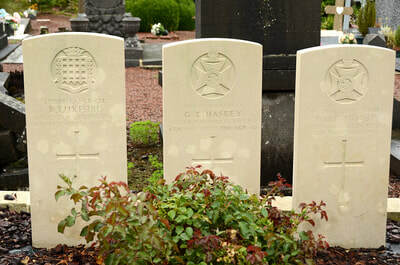 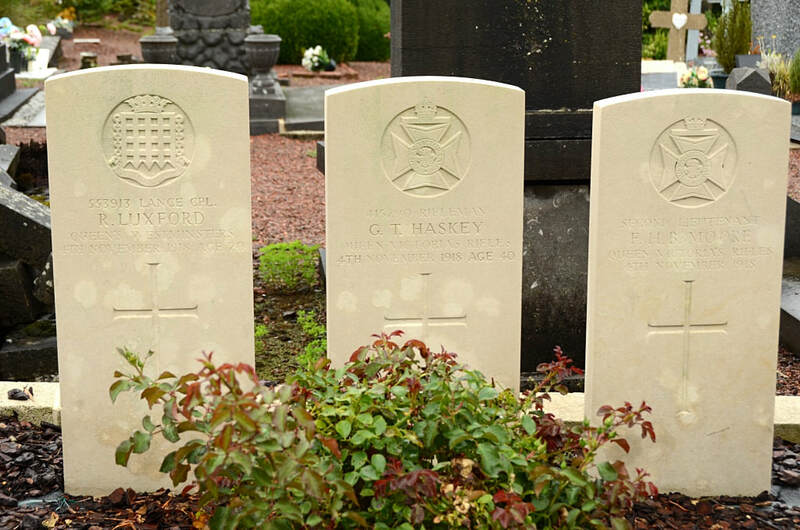 Sebourg Communal Cemetery contains 19 Commonwealth burials of the First World War, all dating from 4 and 5 November 1918.